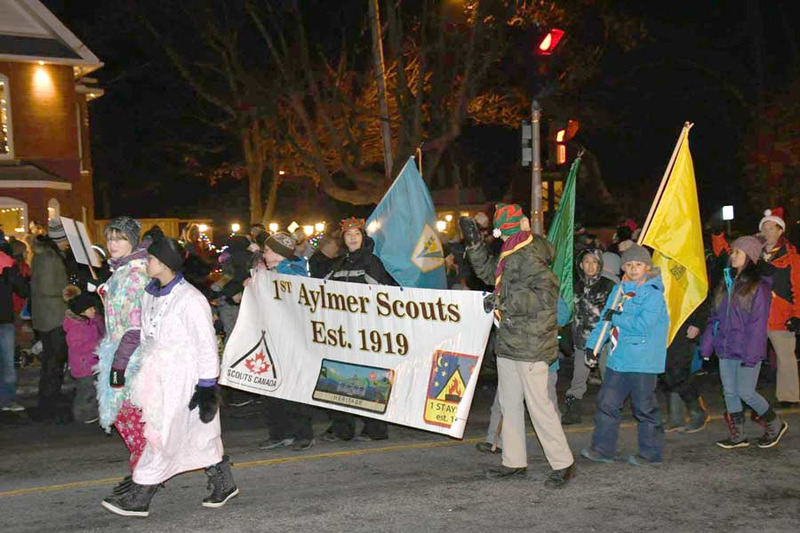 1st Aylmer Quebec Scouts is celebrating its 100th anniversary in 2019, and one project is a memory book for the occasion. The organization asks former members, Beavers, Cubs, Scouts, Rovers and Scouters (leaders), for pictures and stories. The troop would like to have former members contact them. The memory book, led by scouts Roxane Schunko and Lukas Fettig, is part of their project for their Chief Scout’s award, which testifies to high organizational skills. The best way to provide information is through the group website ( www.aylmerscouts.ca). Aylmer Fireside Gala, from 6 to 9 pm, February 23, at the Aydelu Centre, 94 Patrimoine Street. 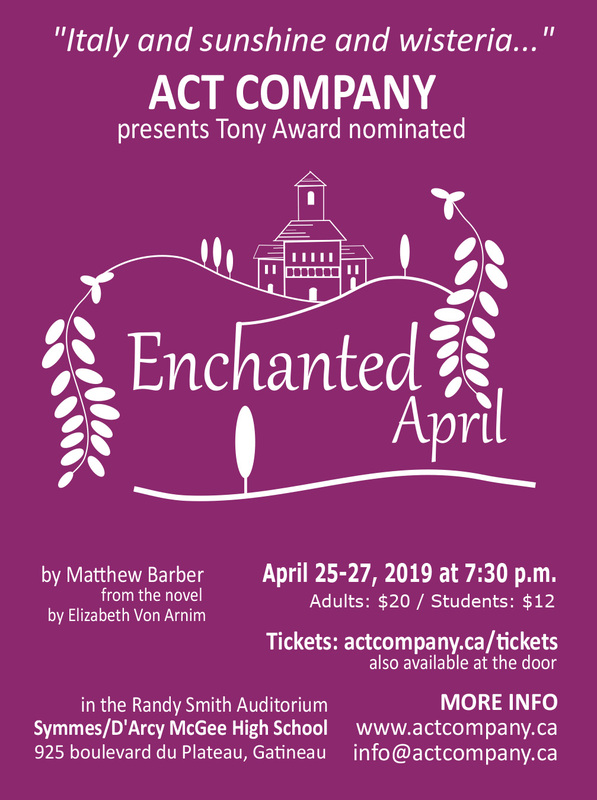 Tickets can be purchased on www.eventbrite.ca. The scouts are also soliciting sponsorships for the gala. The gala will be an opportunity for Roxane and Lukas to collect testimonials from past scouts for the book, to be published next summer. 1st Aylmer Quebec Scouts offers programs for boys and girls, ages 5 to 17, in which they learn a diversity of life skills. The programs run from September to June. 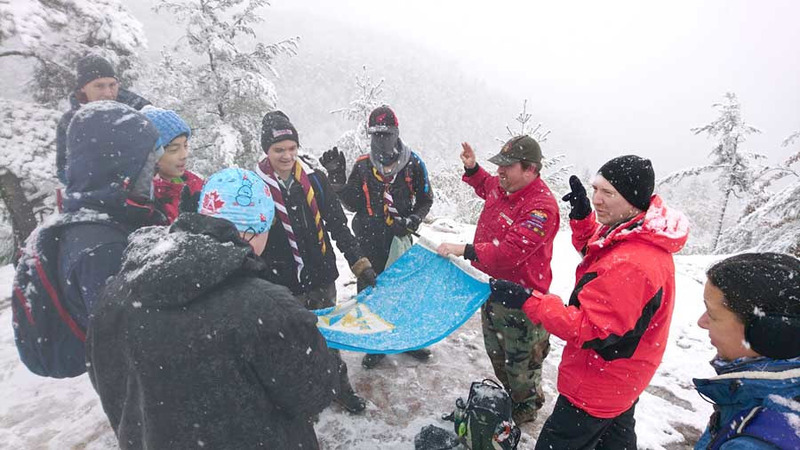 Typically Canadian, the scouts offer winter camping, developing winter outdoor skills.